Exclusive! A father is a man who expects his children to be as good as he meant to be. 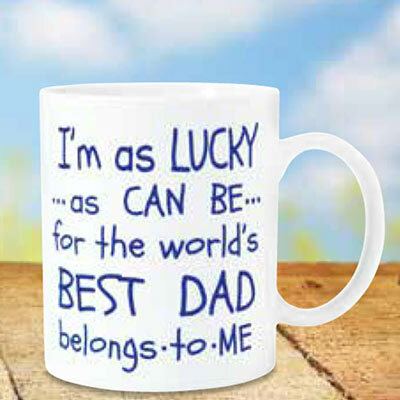 Celebrate the father in your life with this meaningful white Greatest Dad mug. Ceramic. 12 oz. Hand wash.